^Pierre and Beatrice's photograph would even make a gorgeous engagement picture! However they are married! Is new mum Beatrice Borromeo pregnant with second baby? 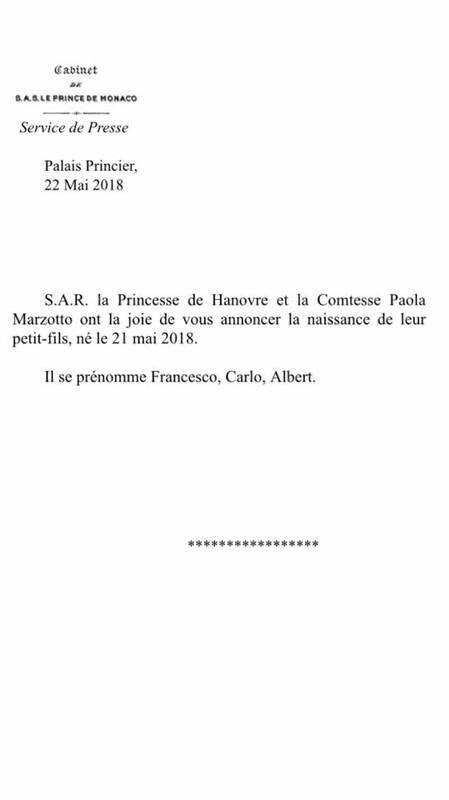 Princess Caroline of Monaco's son Pierre Casiraghi and his wife Beatrice Borromeo are reportedly expecting their second child. According to Italian magazine Chi, Beatrice is pregnant again, some 11 months after welcoming her first child Stefano with Pierre. The family have been pictured enjoying a winter holiday in St Moritz, Switzerland where they celebrated the Christmas period. Pierre, 30, and Beatrice, 32, tied the knot in the summer of 2015. They had a civil ceremony in Monaco, followed by a large religious wedding on Isola Bella, one of the Borromean Islands on Lake Maggiore, Italy. The couple welcomed their son in February 2017 and named him Stefano Ercole Carlo, a nod to Pierre's late father Stefano Casiraghi, who tragically died in 1990 as a result of a sailing accident.